If you’ve been struck in the nose, it’s important to see Dr. Zimm to check for septal hematoma. Seeing Dr. Zimm is usually adequate to determine if you have a septal hematoma or other associated problems from your accident. If a septal hematoma is present, it must be treated promptly to prevent worse problems from developing in the nose. If you suspect your nose may be broken, see Dr. Zimm within one week of the injury. If you are seen within one to two weeks, it may be possible to repair your nose immediately. If you wait longer than two weeks (one week for children) you will likely need to wait several months before your nose can be surgically straightened and fixed. Dr. Zimm will ask you several questions and will examine your nose and face. You will be asked to explain how the fracture occurred, the state of your general health, and how your nose looked before the injury. Dr. Zimm will examine not only your nose, but also the surrounding areas including your eyes, jaw, and teeth, and will look for bruising, lacerations, and swelling. Sometimes Dr. Zimm will recommend an x-ray or computed tomography (CT) scan. These can help to identify other facial fractures but are not always helpful in determining if you have a broken nose. The best way to determine that your nose is broken is if it looks very different or is harder to breathe through. If your nose is broken so badly that it needs to be repositioned, you have several options. You can have your nose repaired in the office in some situations. Dr. Zimm can give you some local anesthesia, reposition the broken bones into place, and then hold them in the right location with a “cast” made of plastic, plaster, or metal. This cast will then stay in place for a week. In the first two weeks after the injury, Dr. Zimm may offer you this kind of repair, or a similar approach using general anesthesia in the operating room. If more than two weeks have passed since the time of your injury, you may need to wait a while before having your nose straightened surgically. It may be necessary to wait two to three months before a good repair can be done, by which time there will be less swelling and your nose will have begun to heal. Reduced swelling will allow Dr. Zimm to get a more accurate picture of how your nose originally looked. This type of surgery is considered reconstructive plastic surgery, as its goal is to restore your appearance to the way it was prior to injury. 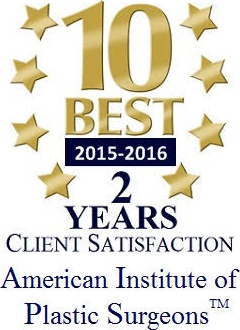 If your repair is done within two weeks of the injury, restoring prior appearance is the only possible goal. If you have waited several months for the repair, it is often possible to change the appearance of your nose as you desire. 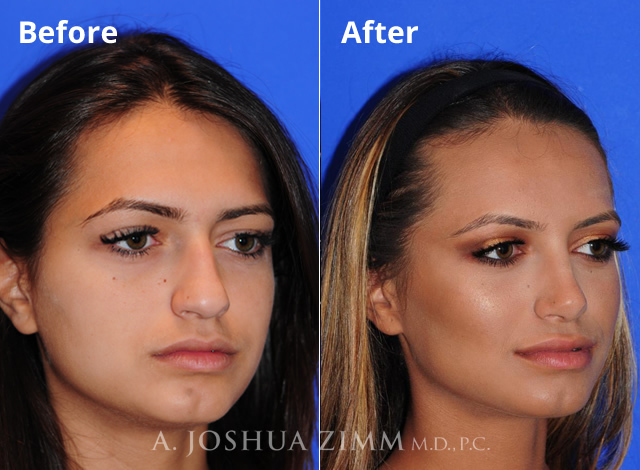 Should you be interested in this kind of appearance change as well as repair, you can feel confident that Dr. Zimm is a specialist in all surgery of the nose. 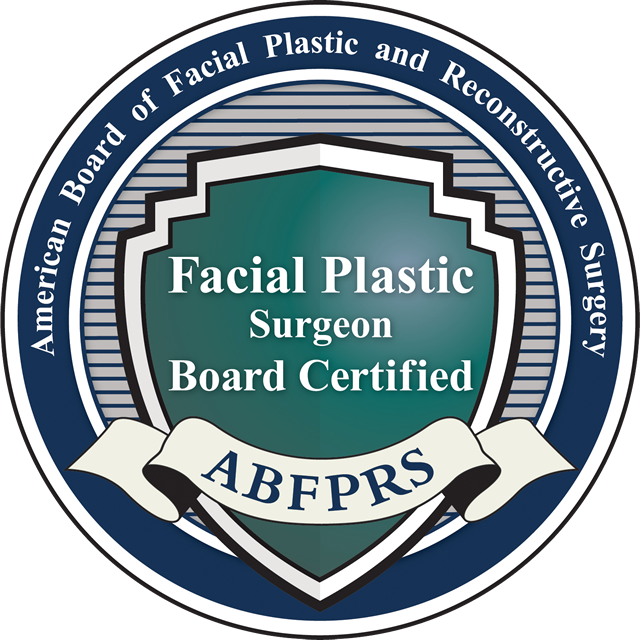 No other specialty has more training in surgery on the nose, and some otolaryngologists focus exclusively on plastic surgery of the face.